A lone black hoodlum reacting to months of national race baiting propaganda assassinated two New York City policemen as they sat in their police car in Brooklyn. The killer, Ismaaiyl Brinsley, reportedly walked up to the police car and fired rounds into the cops before they had a chance to defend themselves. Brinsley killed himself a short time later at a subway station close to the scene of the murders but officers Wenjian Liu and Rafael Ramos died despite desperate attempts to save their lives. Brinsley’s motive was retribution for the deaths of Michael Brown and Eric Garner. The Daily News reported on the shooting. 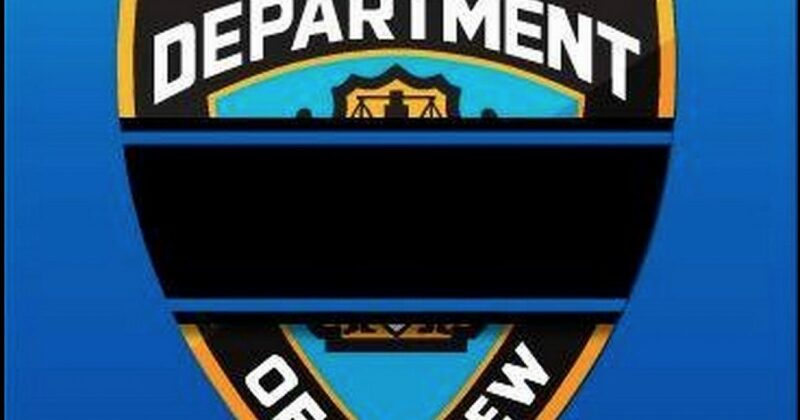 Two NYPD cops were executed Saturday after a suspected gang member from Baltimore trekked to Brooklyn to kill police officers in a twisted bid to avenge the deaths of Eric Garner and Michael Brown, sources told the Daily News. The shooter — identified as Ismaaiyl Brinsley— boasted about wanting to murder cops in the hours before he ambushed the officers outside the Tompkins Houses in Bedford-Stuyvesant around 2:45 p.m. — around the same time Baltimore officers sent a wanted flier to the NYPD. “I’m Putting Wings On Pigs Today. They Take 1 Of Ours…Let’s Take 2 of Theirs,” Brinsley, 28, wrote on Instagram alongside a photo of a silver handgun. He also included the sick hashtags: #ShootThePolice #RIPErivGarner #RIPMike Brown. This tragedy is a direct result of the race baiting propaganda campaign wielded by Al Sharpton and others that claimed the deaths of Brown and Garner were racially motivated. President Obama and Attorney General Eric Holder also propagated the race card narrative.